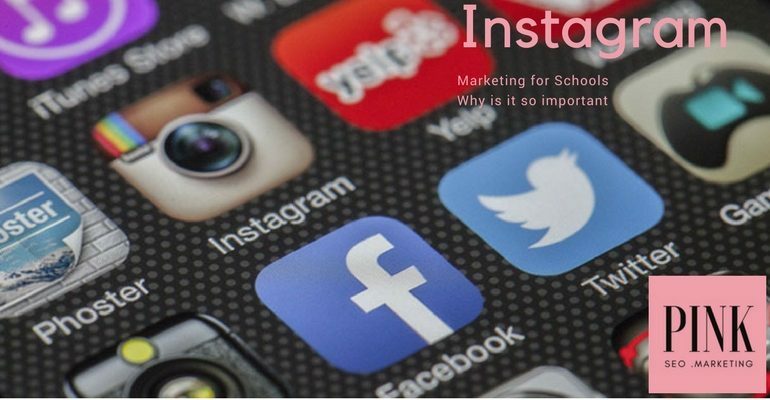 Showing how the school communicates and measures their marketing efforts in an efficient way using Social Media communicates strength professionalism and clarity to prospective and current families. A system in place that really works together communicating them that you know what you are doing will help your school obtain Recruitment, Retention and Referrals. Your school’s social media strategy must have a solid foundation before getting into the tactical choices. Knowing which are the best channels and tools for Social Media for Schools won’t make any big difference unless your social media plan is strategic. The concept of integration is applied mainly to consistency in branding elements and a unified message in advertising, public relations and sales promotion. With the integration of online channels, social behaviour and customer voice, a prospect or customer can experience the brand in a similar way, building a stronger brand. This needs to be always kept in mind when marketing for private schools, too, creating solid foundations for trust in families. The different platforms and tools that we can use when we are doing activities of digital marketing for Schools are so many.